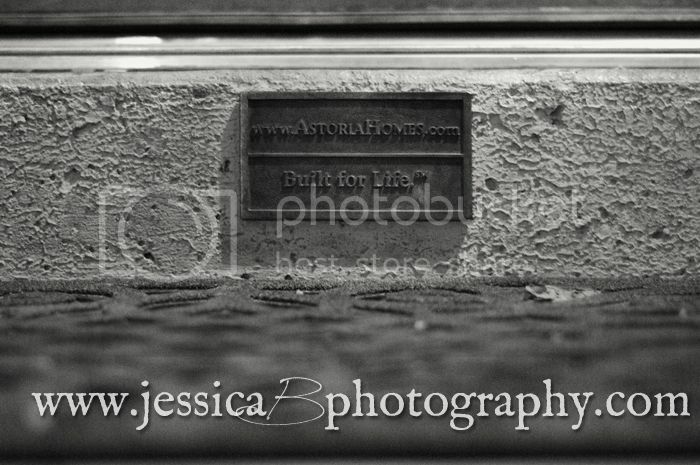 I wonder if homebirth was what Astoria Homes had in mind when they chose “Built for Life” as their tag line. Built for Life. Built strong and with a sure foundation, built warm and cozy as a place for nurture and caring, built solid and dependable and trustworthy, built for learning and growth, built for Love with Love. Built for Life. Aren’t we all built for life? To laugh and love and enjoy our time here and to give life. 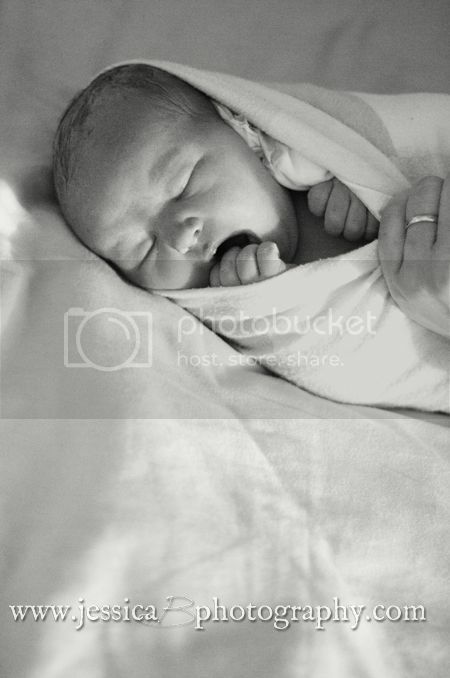 We are built to give life to precious little newborns. If you remember Desi from a few years ago, she is truly built for life. 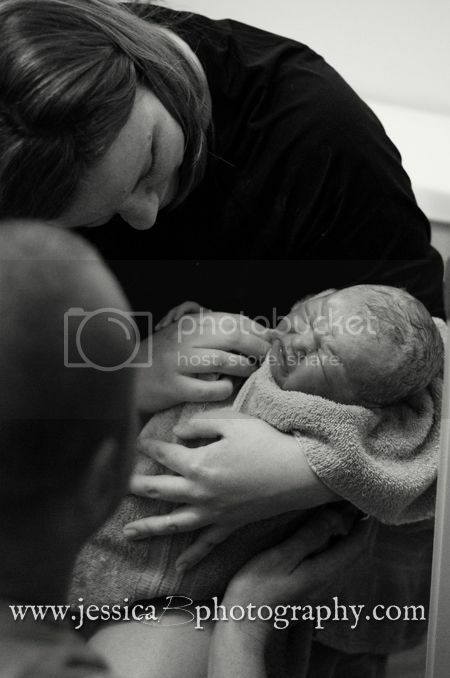 I’ve had two other repeat birth clients, but neither of those had such similarities to the first birth. While, yes, this birth was very different from Desi’s last one, there were moments of deja vu, moments of familiarity. Like this starfish. Reminding me of the child’s drawing hung on the door at her last birth. 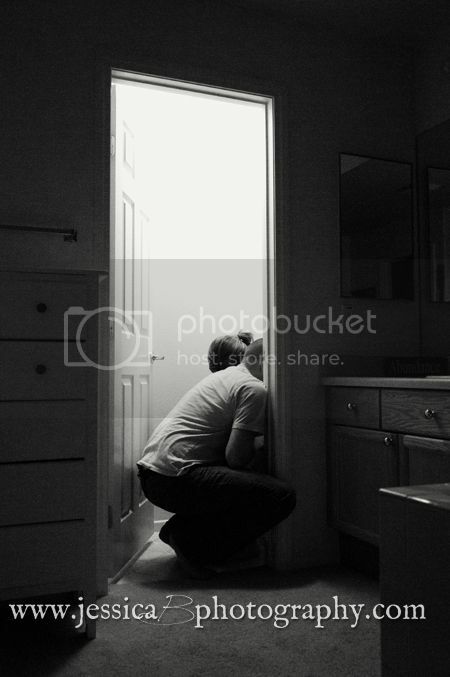 And when she stepped into the water closet. She was even using the same towel at one point. Also, reminiscant of the last birth… how supportive Dustin is and how well the two of them work together. And Desi’s choice of music. Now whenever I hear Schyler Fisk’s “Fall Apart Today,” I will forever remember this birth. 10:51pm What a little sweetie, eh? 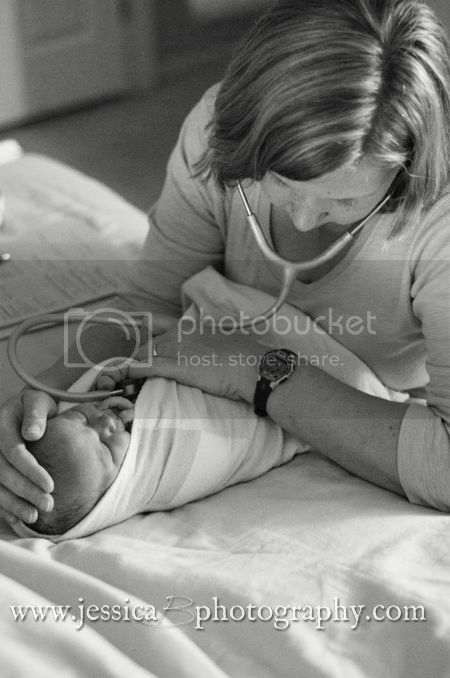 Midwife Kim Trower examining the baby. Congratulations, Desi & Dustin! And thank you, Astoria Homes, for being Built for Life. 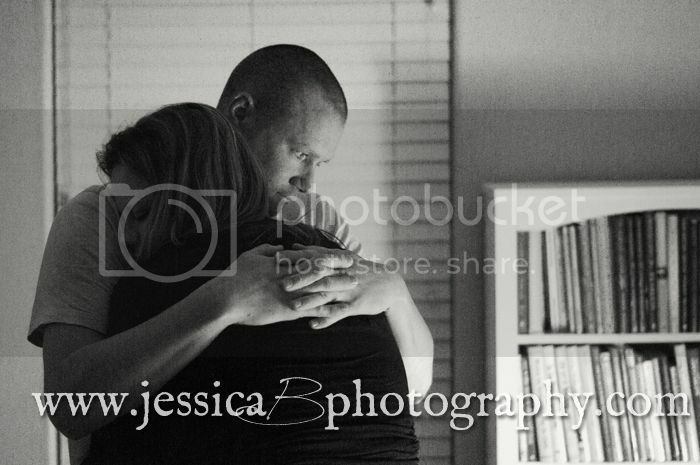 Wow- beautiful words by you and such a beautifully photographed birth experience to go along with it. Isn’t it true and incredible what “built for life” really entails? Awesome work! 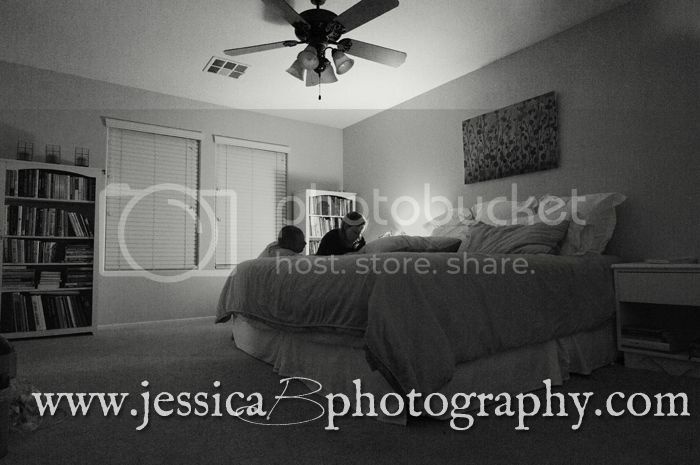 It seems the couple was very comfortable and put a lot of trust in you . . . rightfully so! 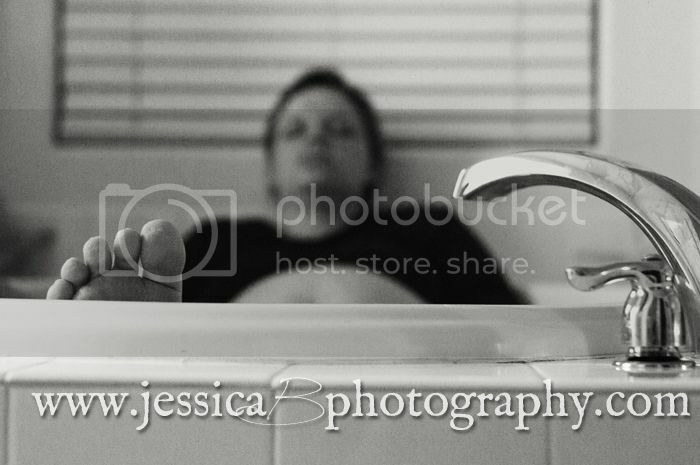 As always Jessica, you do such beautiful work! I second everything Amy said!